The Meaning of "cheese head"
"cheese" is from "chese", spoken by people in England during 1100-1550 A.D.
which is from "c?se", spoken by people in England during 450-1100 A.D.
which is from "caseus", spoken by ancient people in central Italy around 700 B.C. 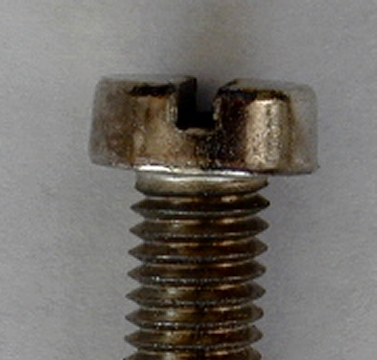 Type of head with a cylindrical shape and flat top that holds screw or bolt to surface of an object. Added during manufacture and can have various sizes. 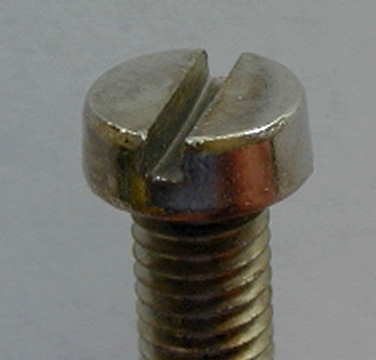 A cheese head screw is one with a cylindrical head. Assemble the rear piece using cheese-head screw and hex nut.